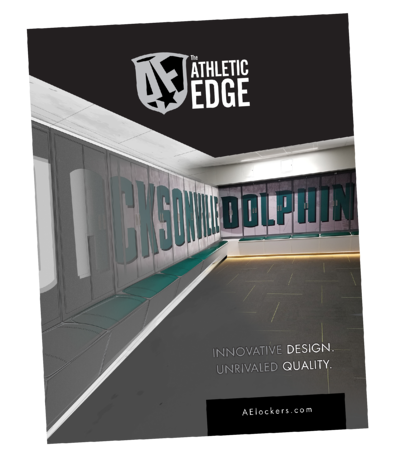 The 2019 Athletic Edge Locker Room Catalog is a comprehensive guide to our lines of custom lockers: Wood/Laminate, Aluma Elite, Steel, Club and Phenolic/Plastic Lockers. Simply request a print version of our catalog here and we will ship it out to you in 1-2 business days. and we will ship it out to you in 1-2 business days.